I’ve noticed a few major changes with the move to full time media of late and one big one was the amount of makeup I was going through and my complete lack of knowledge if I was putting it on right. And with the help of my trusty Shop Ethical App I also realised most of the products I was using were not the most upstanding companies going around. Dirty scoundrels a lot of them. So the hunt began for a cosmetic company that ticked all the boxes – ethical, good quality, local. Not only did I find one, I’ve teamed up with them! 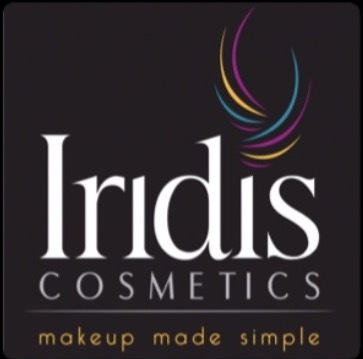 Very excited to begin a laugh a minute journey with Peta-Gai McLaughlin and her team at Iridis. 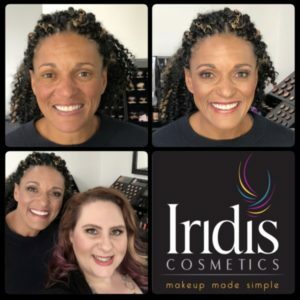 So if you too are conscious of the products you use, want to support local start up businesses in Melbourne/Australia and find the right colours and styles for you, I can without the slightest hesitancy that Iridis has it all covered. Who better to take me on an exploration of Indore than fashion guru and food fan Archana Vijaya. So glad Indore hosted Kings XI Punjab home games for IPL10. Thanks Sony for the night out. 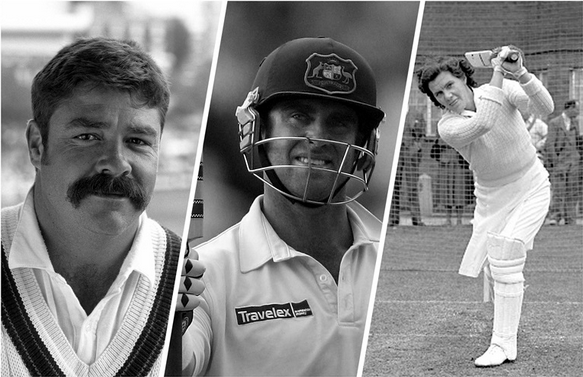 Where our sport is today is often a reflection of those who have gone before us – players, administrators, coaches. Every sport has their legends and their characters and sometimes, like Betty Wilson they are both. Betty was confident, brash, witty and produced some of crickets most historic moments. So to be asked by Cricket Australia to induct Betty into the Hall of Fame was an absolute honor. It would have been even better and no doubt funnier if Chris Matthews could have been there too. 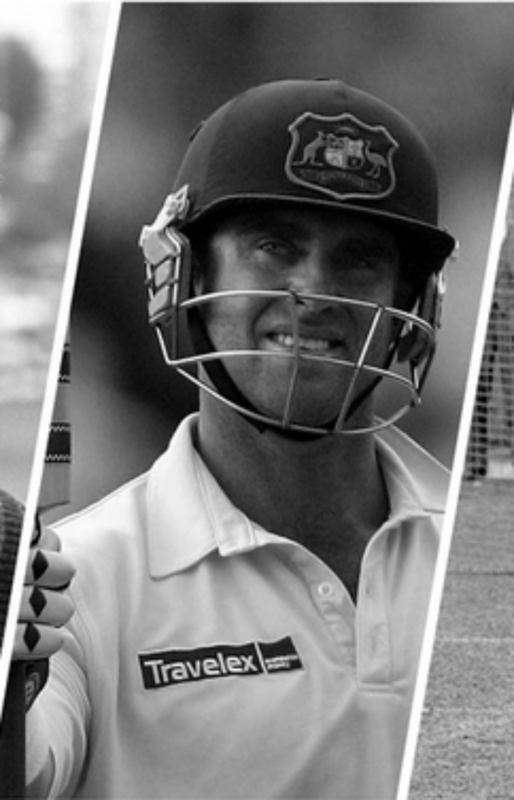 However, a recent accident meant the former Australian wicket keeper and WACA CEO couldn’t fly. So without further ado, and in between David Boon and Matthew Hayden inductions, Betty Wilson’s Hall of Fame induction speech. Everyone loves a character in sport. Someone with a point of difference, some flair, the larrikin, the prankster, the cheeky one, the comedian. 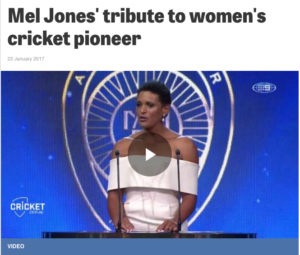 Former Australian cricketer Faith Thomas fits a number of these tags as well as holding a special place in Australian sport history as the first female Indigenous athlete to represent Australia. Sadly since she was selected in 1958 we haven’t had another Indigenous player don the baggygreen. I’m hoping this will change in the near future. 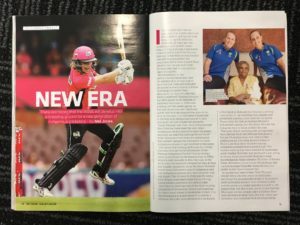 It was great to be able to talk about the development of Indigenous women’s cricket in this years ABC Cricket Season Guide. 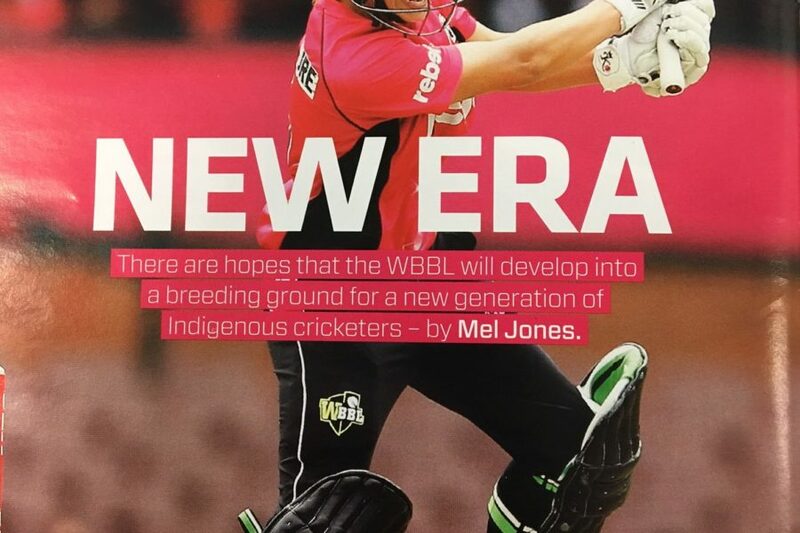 From Faith through to newly appointed Australian Indigenous captain Ashleigh Gardner. 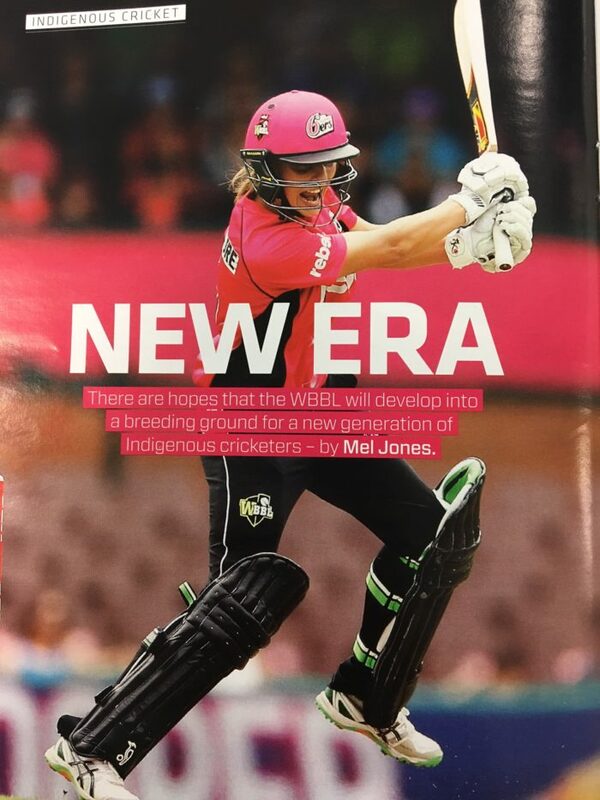 If you want to have a read and get ahead of the game for this summer, the guide covers all things men’s and women’s cricket across test, ODI, T20 and more. I’m tipping it’s sold at all good bookstores and newsagents as the saying goes. My work has me lucky enough to work with some of Australia’s best former, current and future athletes. 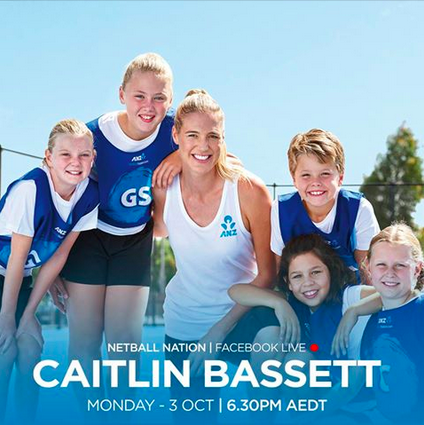 Caitlin Basset’s form for the Australian Diamond’s of late, surely has her knocking on the door of Australia’s most in form athletes. 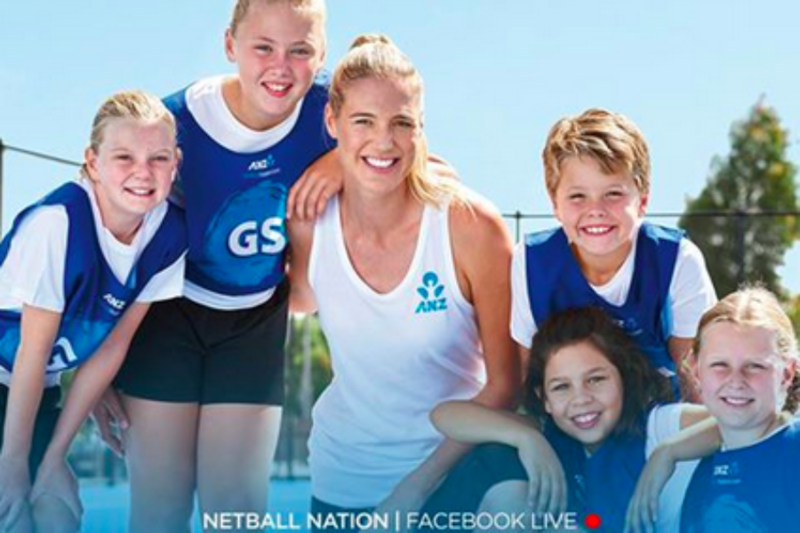 A stunning 47 goals from 47 attempts in game 1 against the Silver Ferns (NZ) was quickly followed by her highest ever shooting performance of 55 goals in game 3. 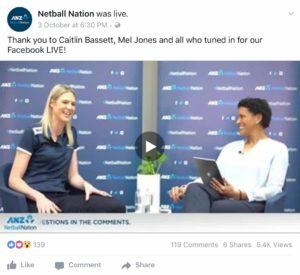 I spent an hour with the sharp shooter on ANZ’s Netball Nation Facebook Live Chat a few weeks back and thought it was good insight into who Caitlin Bassett is… Enjoy. My first memory of watching an Olympic Games was on an old black and white TV (knob dial and antennas) with Misha the Bear opening the 1980 Moscow games. I was glued to events like the heptathlon due to Daly Thompson, the battle between Coe and Ovett and cheering on an unknown (at the time) Merlene Otty as she took on the dominance of Germany and Russia in women’s track and field…hmmmmm. Eight Olympics later and my TV has improved slightly thankfully. I couldn’t tell you anything about the opening ceremony as I turned it off after a comment of “just” 400 years of slavery came across wrong to me. And no doubt more than one athlete will have won bronze and then go onto many more golds in Olympics to come. From an Australian perspective I’ve got a massive crush on the Pearls, the Aussie Rugby 7s team. Strong, fast, agile, athletic, tough, graceful, genuine, inspiring… and gold medalists! And Anna Meares and Kim Brennan as flag bearers were the perfect book ends to Rio on whatever level you want to go. However, there were a few funny, frustrating, inspiring and “what the” moment’s I really wanted to share to ensure we haven’t missed some pretty big learning experiences. 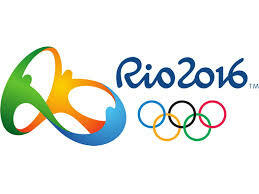 The broad range of sports and events at the Olympics gives rise to appreciating just an even wider range of athlete. There is a fantastic poster designed by Wendy Fox Project – Female Gold Medalists which highlights and celebrates all the different body types that can be and are the best in the world. Not all body types are appreciated or admired as much as others sadly, which is a whole other discussion, and there is still one space that has so many people unfairly judging. 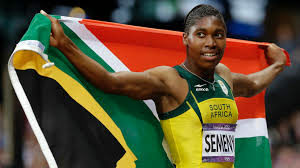 Female athletes with hyperandrogenism, or elevated testosterone levels, are so often looked upon, judged and excluded on their looks alone. Why? My gut feel is because they don’t fit our concept of what a female “should” look like. Their so called manly features have people thinking that their elevated levels of testosterone has an unfair advantage on the sporting field. When Wayde van Niekerk smashed Michael Johnson’s 17-year-old 400m record to win gold I, like most, thought it was his grandmother the camera kept turning to. Shame on me!!! It was wasn’t his grandmother, although she is a great grandmother, Ans Botha is his coach. The Olympics doesn’t just inspire future athletes! The media has a lot to answer for on so many fronts. Some great and some …well let’s go to the video tape to highlight the head shaking, sexist moments from the 1950s Olympics. 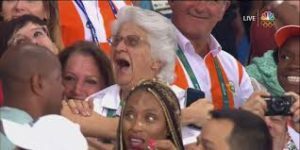 I think Pia Sundhage, Sweden’s football coach, deserves the gold, silver and bronze for her responses during these Olympics. Bring on Tokyo, minus the sexism. @CiaraJMetcalfe Thanks, from someone on the ground and at the pointy end that means a lot. @sthalekar93 @raut_punam @vedakmurthy08 @ReemaMalhotra8 Scoring runs against the England Academy.. that’s where you were!